OI’s patent pending Mobile Wallet technology, branded EDGEcard, will be their first offering to the market. 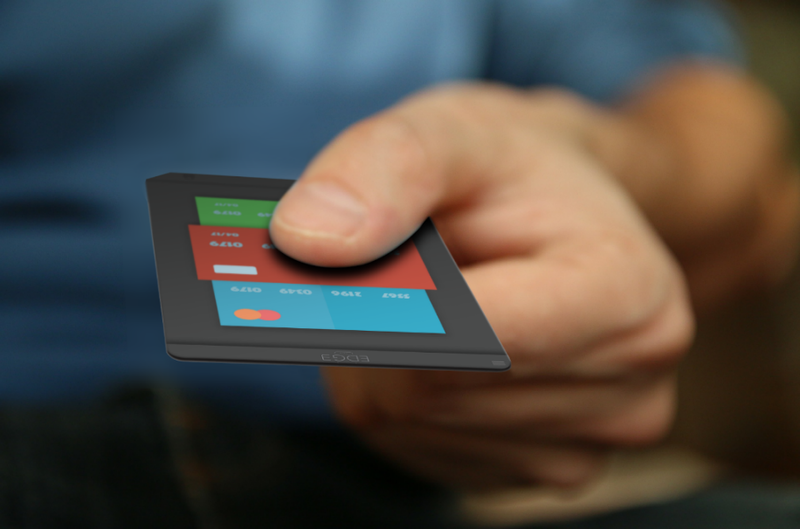 With an edge to edge OLED touchscreen and biometric security, EDGEcard is aiming to be a leader in mobile wallet FINTECH. Open Innovations (OI), a Santa Cruz based startup, founded by Peter Garrett, a prolific inventor and futurist, OI represents a new type of "Packaged Innovation" business model. It provides fully developed and branded technology to companies in their need of innovative products to enhance their brand portfolios. OI is set to deliver on its promise to bring turnkey technology solutions to companies in need of valuable developed inventions. OI is an Intellectual Property (IP) company that invents, designs, develops and brands its inventions. OI is built on the premise that reducing ideas to practice is the most effective way to monetize them. The company’s name is taken directly from the open innovation trend that’s been building in the market for the past ten years. With the emergence of crowed funding and faster prototyping via 3D printing, Fortune 500 companies are finding it harder to innovate and keep up with the ever increasing pace of new technology development driven by startups. OI is here to help. Unlike most IP companies, OI is a practicing entity. They put their inventions through rigorous development paces so the companies that acquire their IP don’t have to. OI has raised local Santa Cruz angel investor funding to kick off its operation. The company is in the process of raising an initial $2M for its first IP Holding Company, OI Holdings 1 LLC. 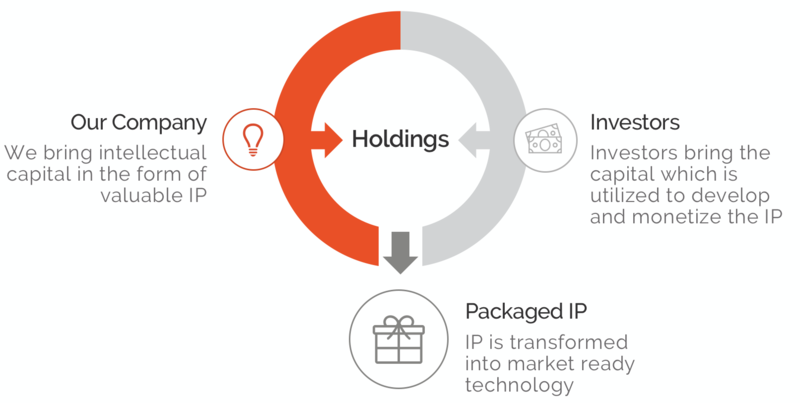 With this model, investors get to participate in a diverse portfolio of IP assets, which currently consists of multiple IP backed technologies in Internet of Things (IOT), Battery, Mobile Wallet, Smart Lighting, Smart Home and more. OI’s Packaged Innovation process solves the problem many large corporations are having: lack of innovation. OI solves this problem with their size, speed, and skill. They are a diverse team that is small enough to adapt quickly to market and technology shifts. This process, paired with OI’s unique Holdings model makes them a company to look out for. Open Innovations has many exciting inventions, technologies, and products in the works that will be released soon. If you are interested in following these products until their release or if your business is interested in partnering with them to innovate, please visit http://www.OI831.com for more detailed information.